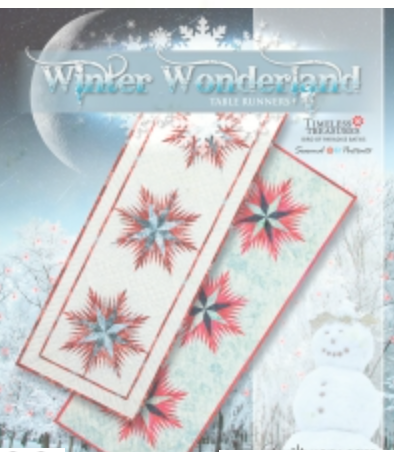 Vicki Spencer will help you learn and enhance your paper piecing skills. Bring any beginner pattern, or unfinished project for a day of sewing! Requirements: The workshop is intended for students who have already taken a class with Vicki Spencer or who have an unfinished Judy Niemeyer project. This is not intended for a brand new project.